On Days 2 & 3 JROS will have a tent in the assembly area. Also JROS will be organising a JK Easter egg raffle. next training will be on 6th April at Puttenham Common. hope to see you there. 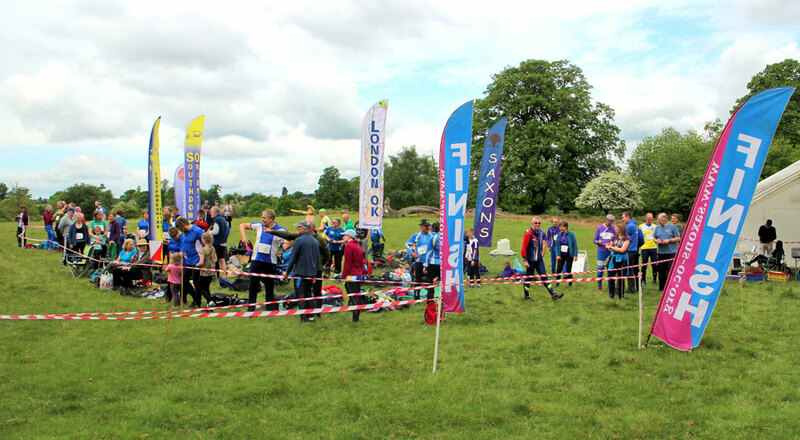 The main purposes of the Association are to provide facilities for and to promote participation in the amateur sport of Orienteering in the South East area of England. Coordination of the annual event programme to ensure that there is no clash of event dates within the region and with other events, either nationally or in regions close by. Organise and pay for a Junior Squad. This selects good and promising orienteers from the clubs and gives them additional training. Stage major events such as the JK and the British Orienteering Championships which are too large for any one club to take on its own. These are staged, in general about once every 10 years in the South East. The South East League is an annual competition between its member clubs, which runs over each autumn/winter/spring season. The league is based on events approved by SEOA. The Individual League is a competition between individual members, using the same events, but on a calendar year basis. These are a great way to get outside and go orienteering at a time and place that suits you. Courses offer a huge range of variety, from urban courses in city centres to rural routes through beautiful scenery. They are on your doorstep or further afield helping you to discover new places.